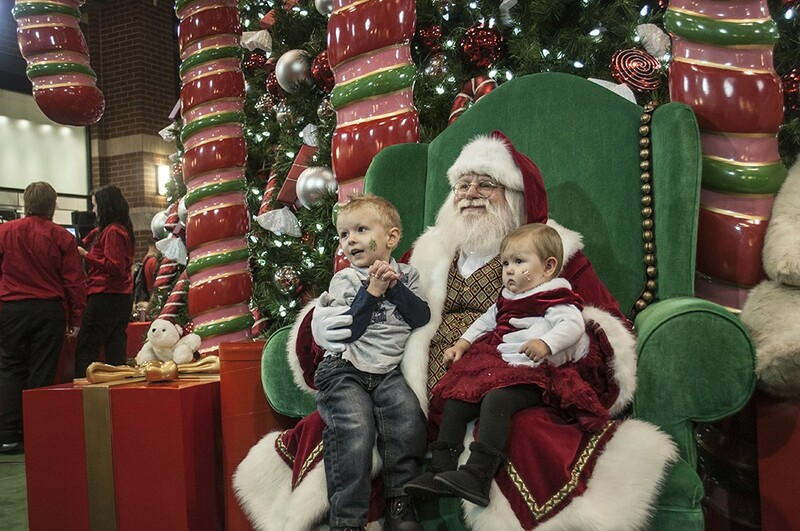 On Friday night people crowded into River Park Square Mall to see Santa Claus for the first time this year. 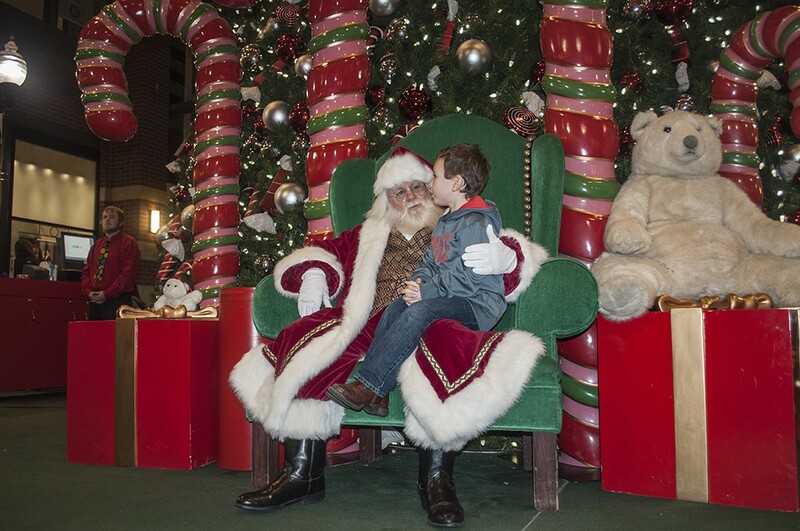 While waiting for Santa, David Wolfe sang some holiday classics, including "Jingle Bell Rock," and Tom McArthur, the announcer for the night, kept up-to-date with Santa's estimated arrival time via walkie talkie. 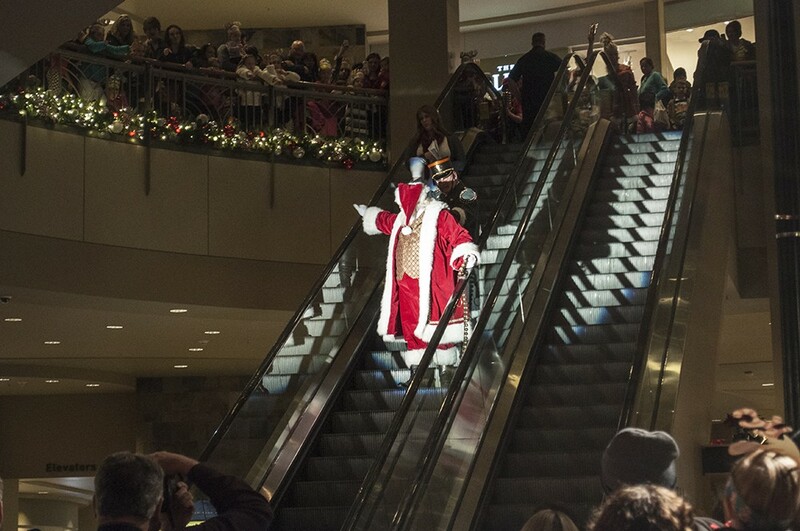 Then, Santa was spotted at the top of the escalator waving and shouting "Merry Christmas!" and was greeted with cheers. 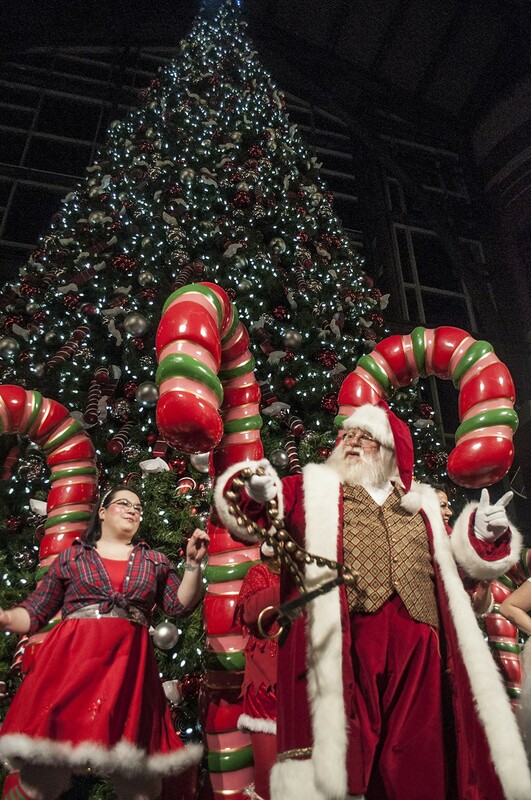 Once Santa reached the Christmas tree, he took a few moments to say hello to his elves, and then pointed up to the top of the tree and it instantly lit. David Wolfe then led everybody in one last song as Santa mingled with excited children, who were ready to tell him what they wanted. 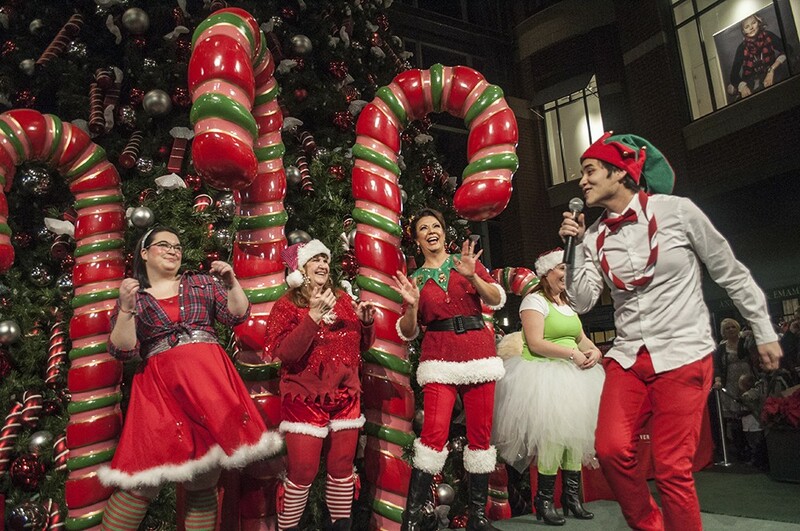 Andrea Worley, otherwise known as Rudi the Elf, hands out candy canes and jingle bells before Santa arrives. 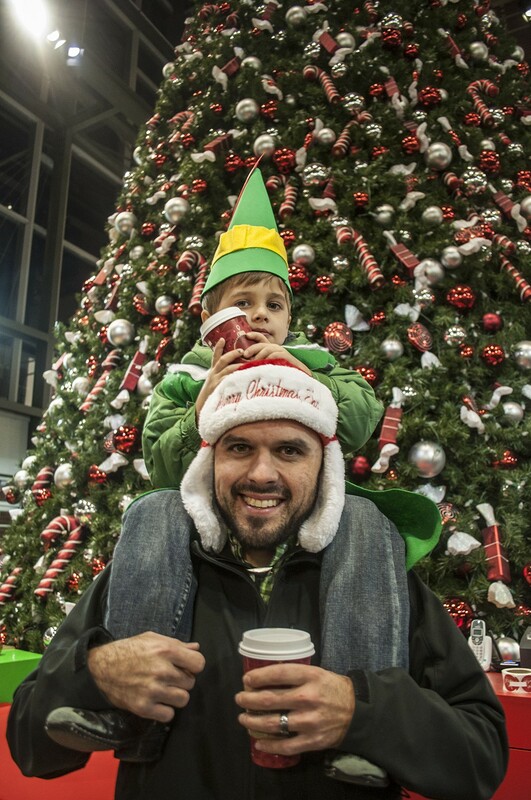 Father Travis Thomas and son Cooper, age 4, wait to see Santa. 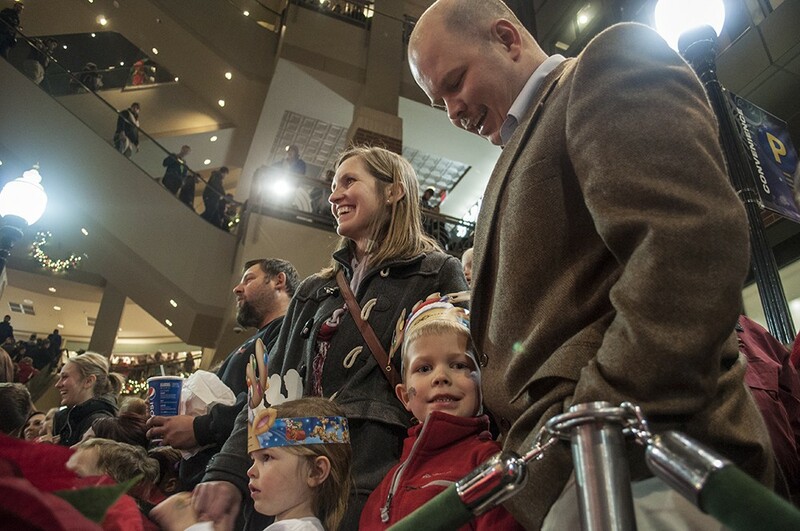 The Robinson family eagerly await Santa's arrival. Singer David Wolfe entertains the crowd. 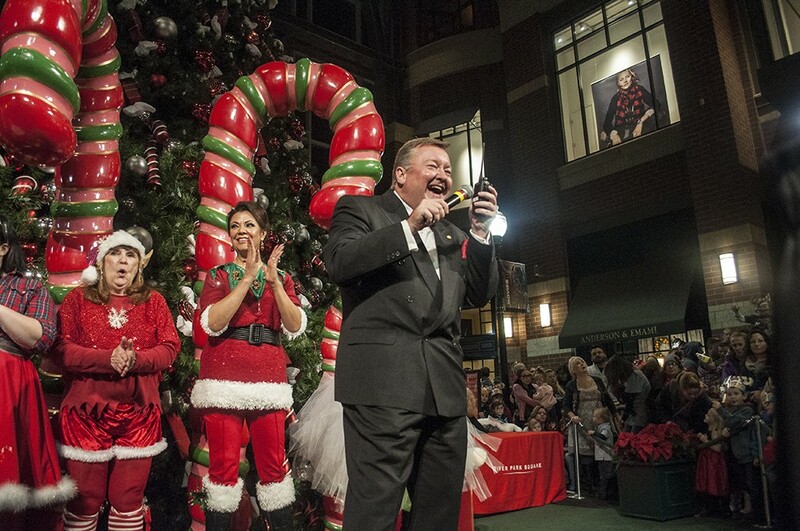 Tom McArthur, the announcer, speaks with Santa via walkie talkie before his arrival. 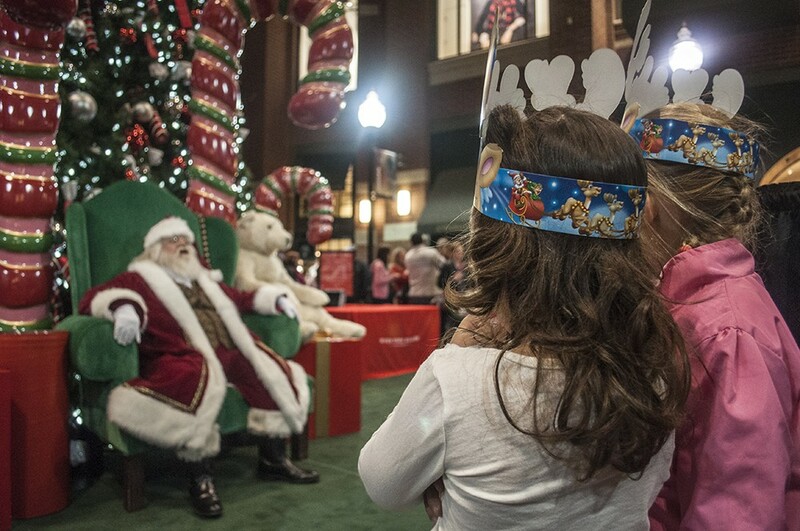 Santa arrives at the River Park Square atrium. Santa lights up the tree. 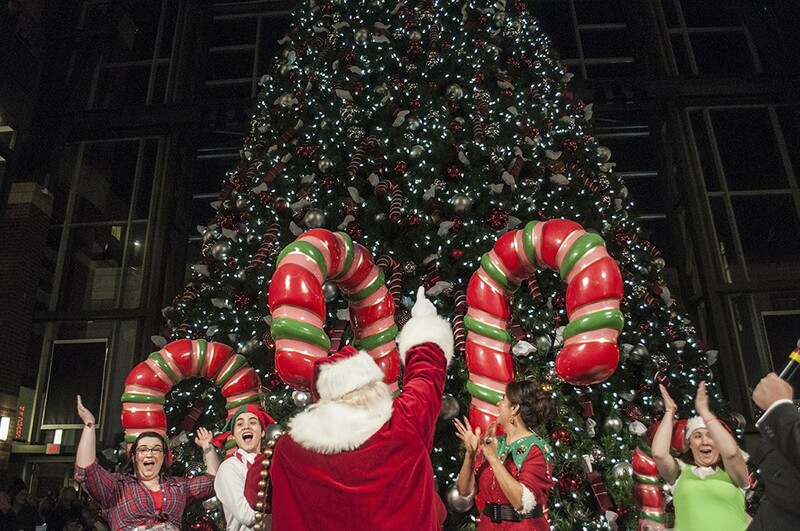 Santa dances with his elves. 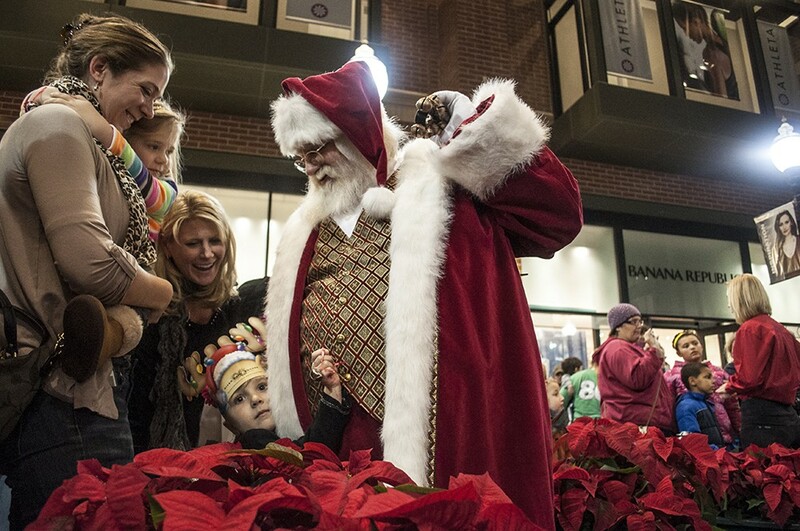 MORNING BRIEFING: Winter is coming and Santa is here.